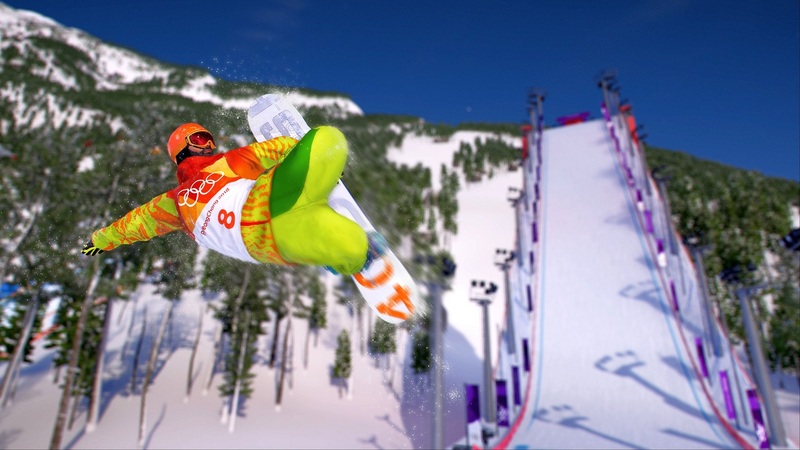 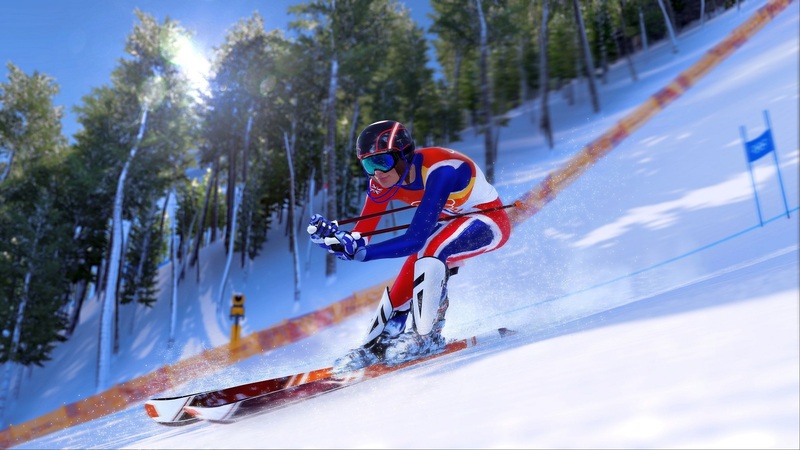 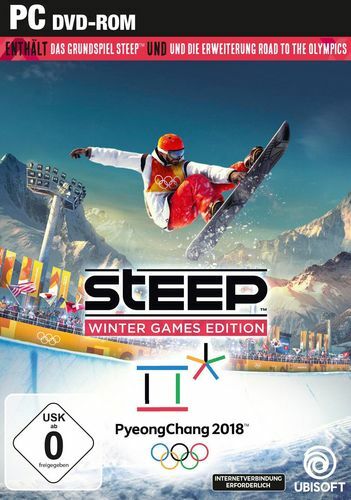 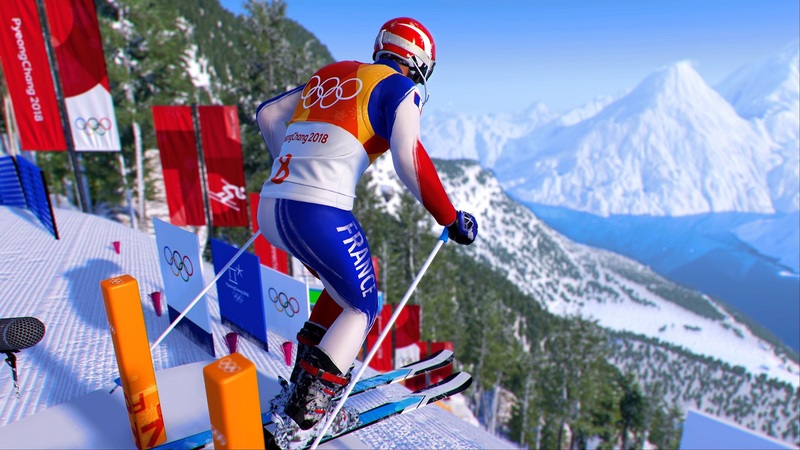 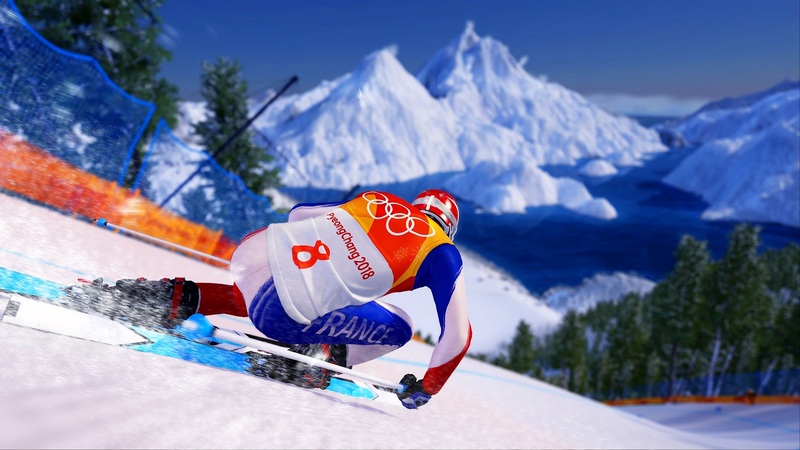 Steep Winter Games Edition includes Steep, the massive open world of the Alps and Alaska, where you master the world's most epic mountains with a snowboard, wingsuit, paraglider and skis, and now Steep - Road to the Olympics takes you on the journey to become an Olympic Winter Games champion. 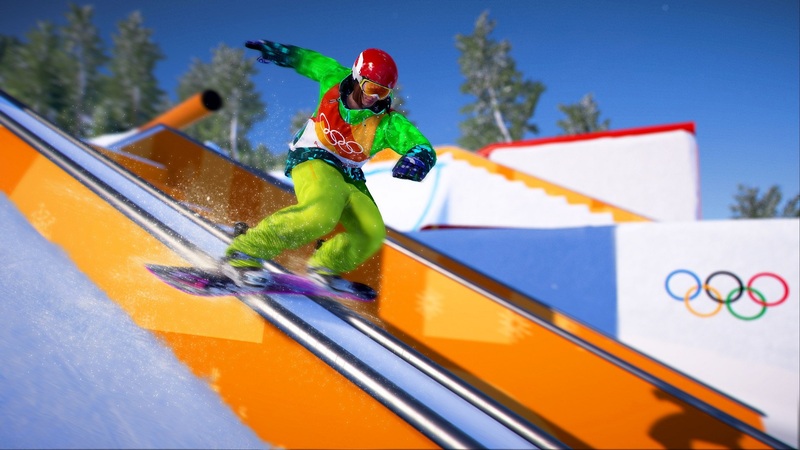 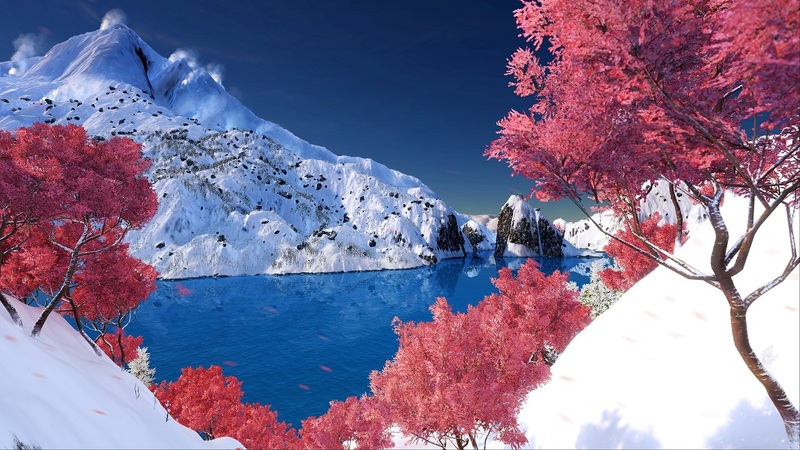 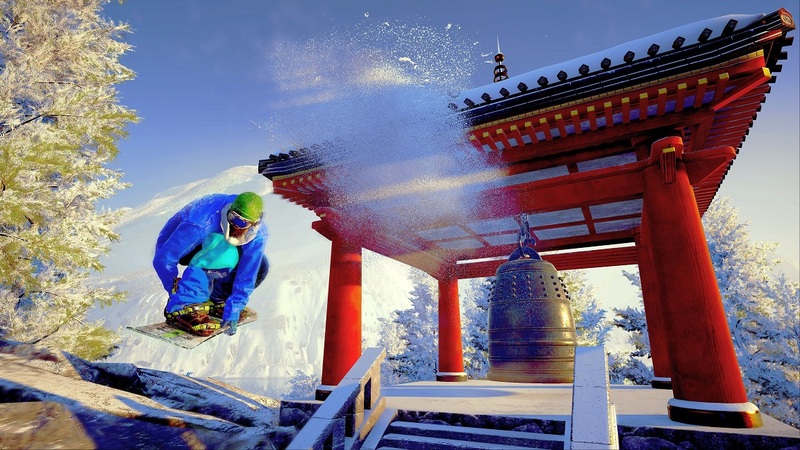 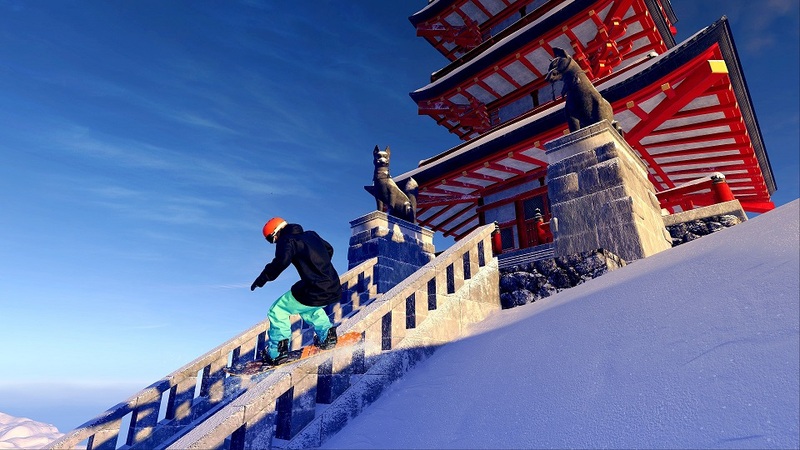 With Steep Road to the Olympics expansion, freely explore a massive open world, including iconic Japanese mountains, and train to qualify for Olympic Winter Games PyeongChang 2018 in South Korea. 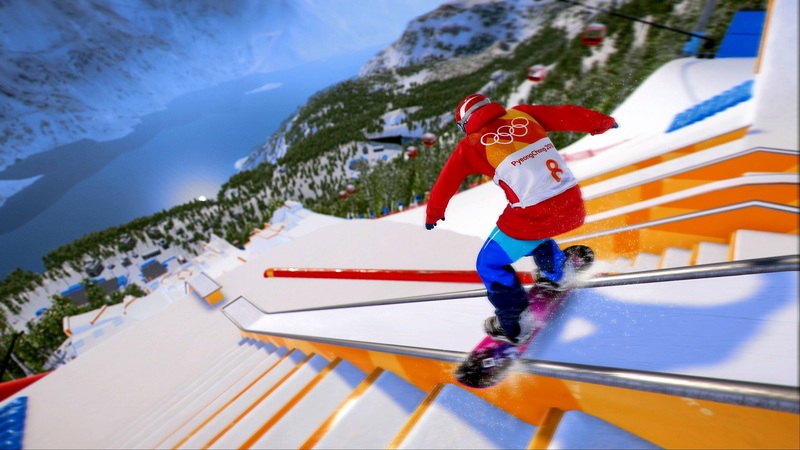 Steep Road to the Olympics is a licensed product of the Olympic Winter Games PyeongChang 2018 .